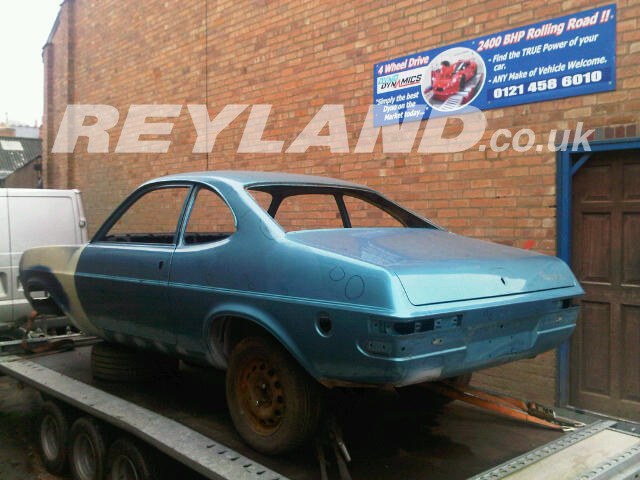 Welcome to the build page for our Vauxhall Firenza. Having bought the car in April 1992, Martin has owned the car for over 20 years! 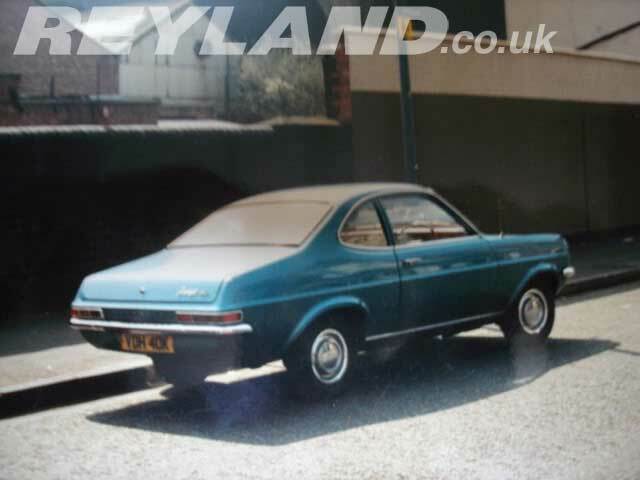 It was the 2.0ltr model (biggest they did at the time) which produced just over 100bhp! 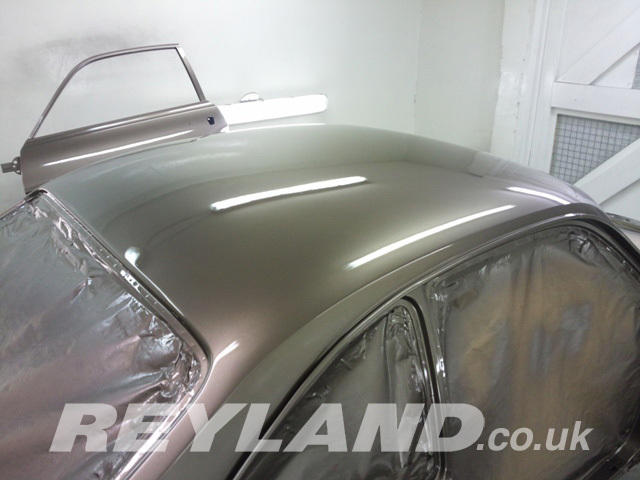 The car is a rarity in that it has zero rust and had never had any bodywork carried out at all! Here are some pictures of the original car way back in 1992 . Shortly after buying the car it was taken off the road for the work to begin. 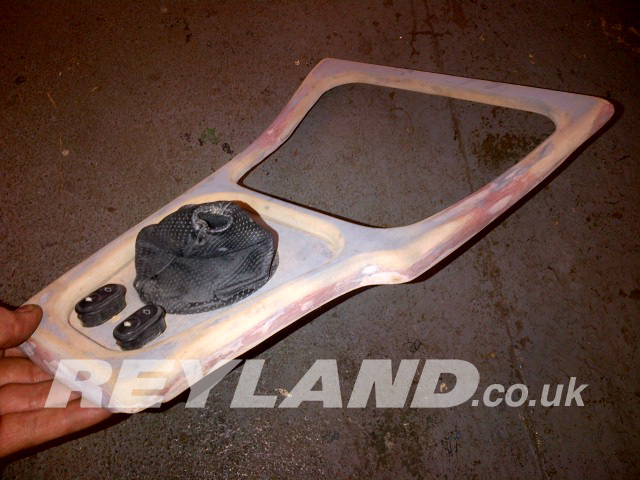 One of the first jobs was replacing the early spec front wings with the flatter versions found on later model cars. That was followed by the fitment of a Ford Mustang rear axle with 8.8in diff - in readiness for an anticipated power increase of around 600%! A set of 16in split-rim allow wheels were also fitted. After the wings, wheels and axle were fitted, attention was turned to the engine: a tuned 4.1ltr Rover V8 engine on quad Dellorto carbs was installed, but then priorities changed and the car was put in a corner of the workshop and left for over 15 years in its part-finished state. 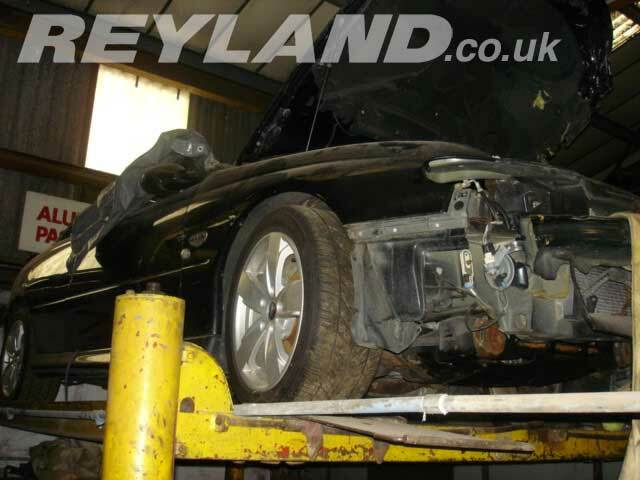 Over that time many people offered to buy the car, the best offer being very substantial, but they were all turned down, as Martin loves the car and is determined to finish it. 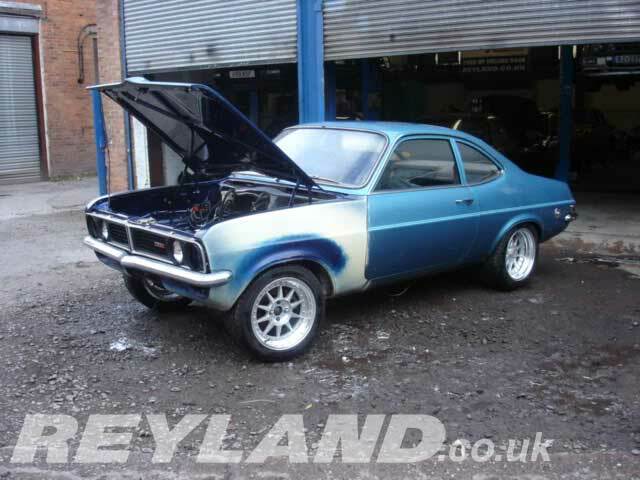 Forward to 2009 and Martin hatched an all new plan: new paint colour, new engine and a renewed enthusiasm for getting the car built and on the road... This is how the car looked a few years ago. The catalyst for engine option number for was the Pontiac GTO you see below. It's been crashed and rolled, but it's fitted with a 6ltr V8 LS2 engine, similar to what you'd find under the bonnet of Corvettes, Hummers, Monaros etc. Before the trial engine install could happen we had to change the sump. 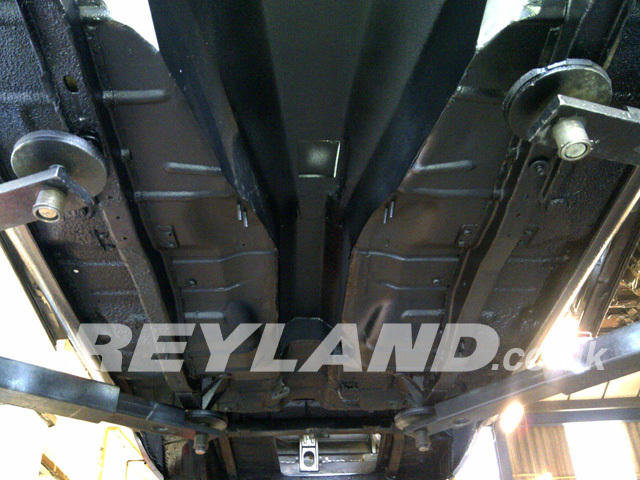 This is because the GTO pan section is at the front of the sump, but that's where the Firenza subframe is located, so we bought a Camero sump which has a rear oil pan (pictured at the top of the right hand picture below), but it was too long and the engine would have sat too far back, so second time lucky, we ordered a Hummer sump, which is spot on (shown at the bottom of the picture below). 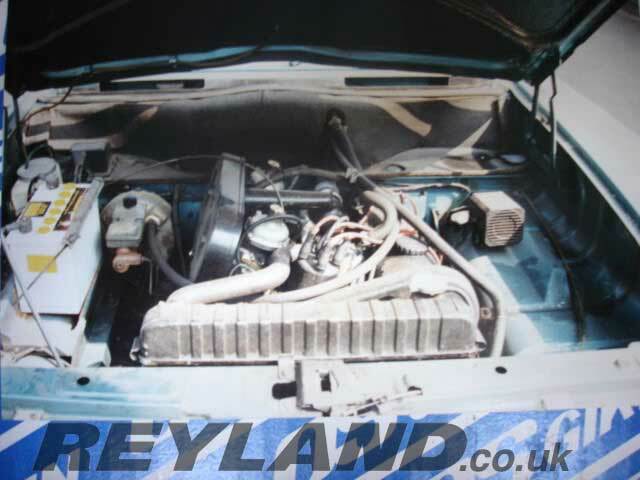 With the Hummer sump fitted to the GTO engine, it was time to clean the Firenza off and start work on shoehorning it into the 40 year old Vauxhall. 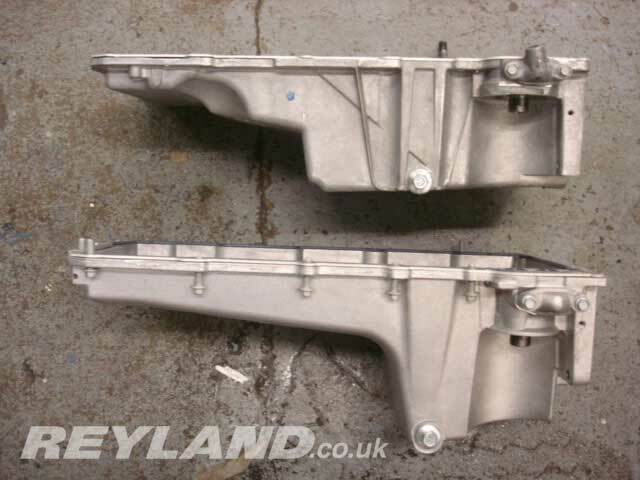 Once the engine was offered into place it was time to make up custom engine mounting brackets and modify the front cradle to accept them, then it was on to the gearbox cross member, once welded up they were powdercoated together with the other front end components. A new tunnel was fabricated and seam welded into place. The original bulkhead profile was duplicated to give a stock apperance but made wider to accomodate the cylinder heads. 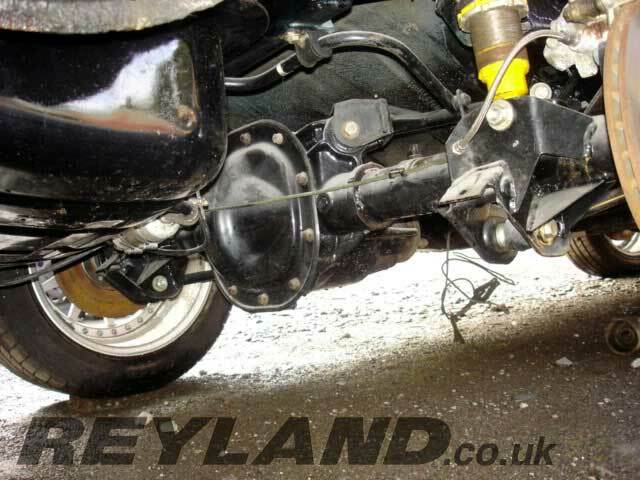 After the new monster sized transmission tunnel was in place it was time to think about pedal box and steering column fitment, with there being no room in the engine bay for master cylinders it was decided that a pedal box with cylinders inside the car was the only real option. 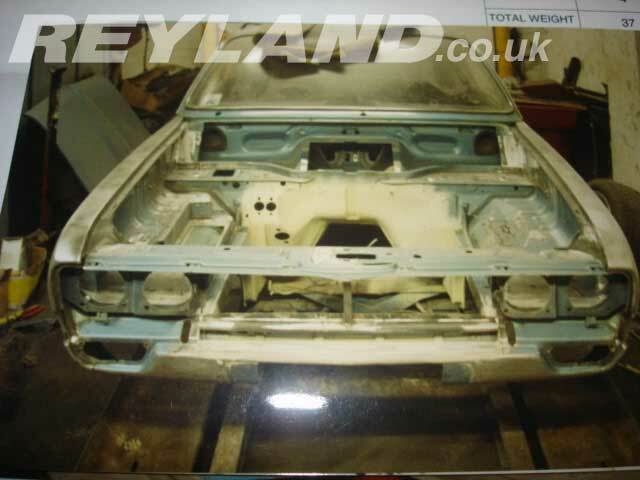 A little known fact is that the original steering column location on a Vauxhall Firenza is offset heavily to the left of the centre of the drivers position, it was decided early on that this would be fixed! An alloy Wilwood bias pedal box was bought and a frame was made to mount it securely to the car. Those who know their Firenzaswill have spotted that the column isn't what the factory originally intended, it is in fact a power steering column from an MGF which will be used in conjunction with the MGF ecu. A bearing was attached to the bulkhead for the column to pass through then a shaft with uj's either end was made up to guide the steering around the Chevy starter motor, it may look tight but it works just fine. 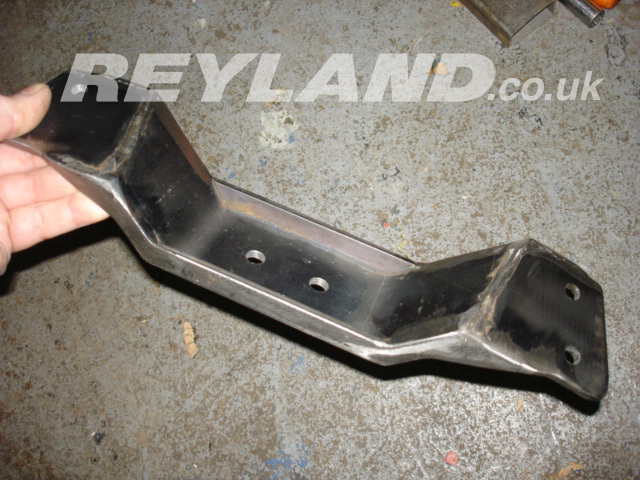 Next on the job list was exhaust manifolds, these were fabricated in stainless steel. 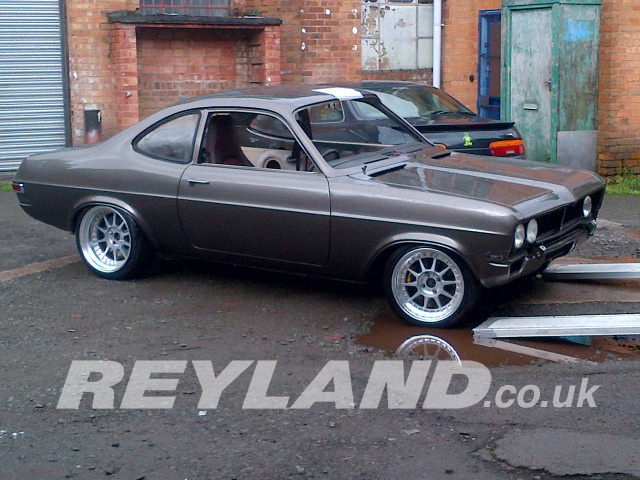 With the paintshop booked for a make over it was a rush to get the last few jobs done, front brakes are originally 216 x 9.5mm and would not have been upto the job of hauling the Firenza down from the high speeds it will be capable of so alloy 4 pot calipers with 330x28mm discs were specified, we made up bells and brackets to suit. At the rear the Mustang axle received our 300x22mm Cosworth rear kit with Cosworth 4x4 calipers... Braking won't be an issue!! 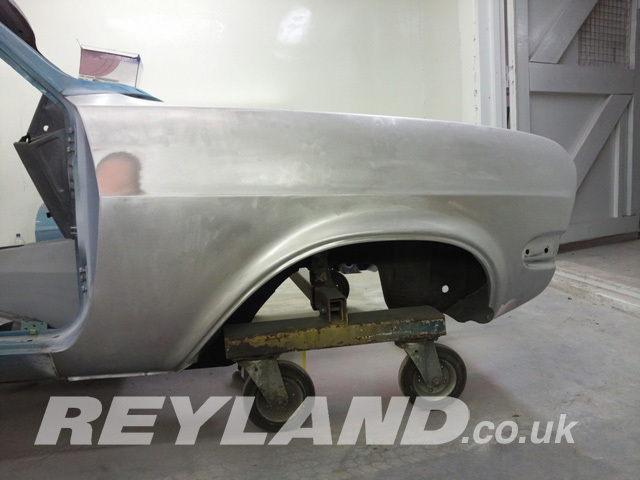 The car will have J hook design grooves front and rear when completed. 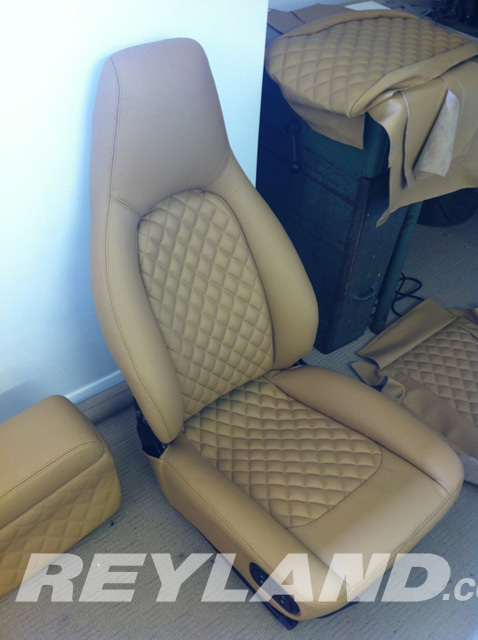 Porsche front seats needed brakets to be fabricated and welded in place. Trial fit of front spoiler and it's off to paint!! updates to follow, check back soon.